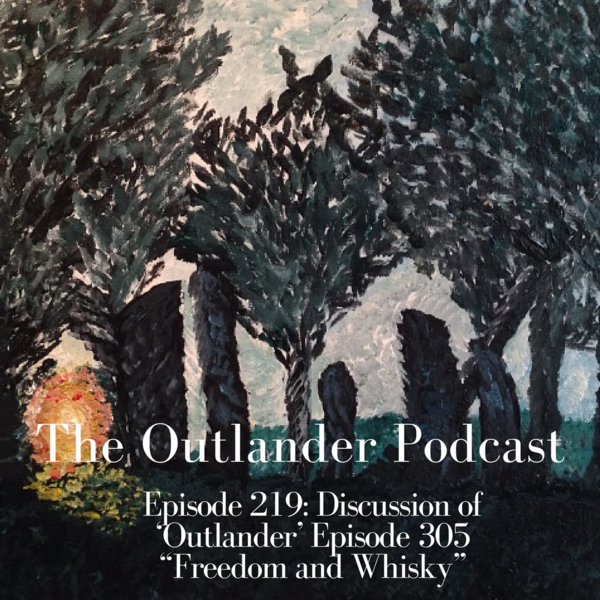 Audioboom / Discussion of 'Outlander' 305 “Freedom and Whisky." In this episode, we share listener feedback and discuss 'Outlander' Episode 305, "Freedom and Whisky." Discussion of 'Outlander' 302 “Surrender"